On this page you will find links to tools and resources previously shared at ETA RA meetings to help members understand transfer/reassignment and all that is considered during the annual process. 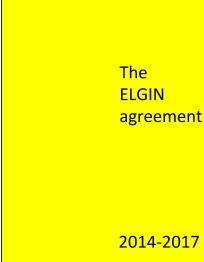 For contractual provisions and the ETA Transfer/Reassignment diagram please see the contract page. Important Note: While the dates in the slides are no longer valid, the information accurately reflects the current protocols. This presentation walks through several examples in which reductions are occurring either at the instructional or site level. Movie format (.mp4) – Coming soon! This tool provides a means to create a staffing map that reflects the current year’s assignments as well as the coming year’s assignments. When combined with the “Poker Chip” resource above, these two tools will help the site create the initial staffing arrangement and will identify those teachers commonly referred to as TWA (Temporarily Without Assignment). You will need to “enable editing” after downloading this resource.